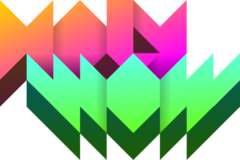 We’ll be at IndieCade East tonight! 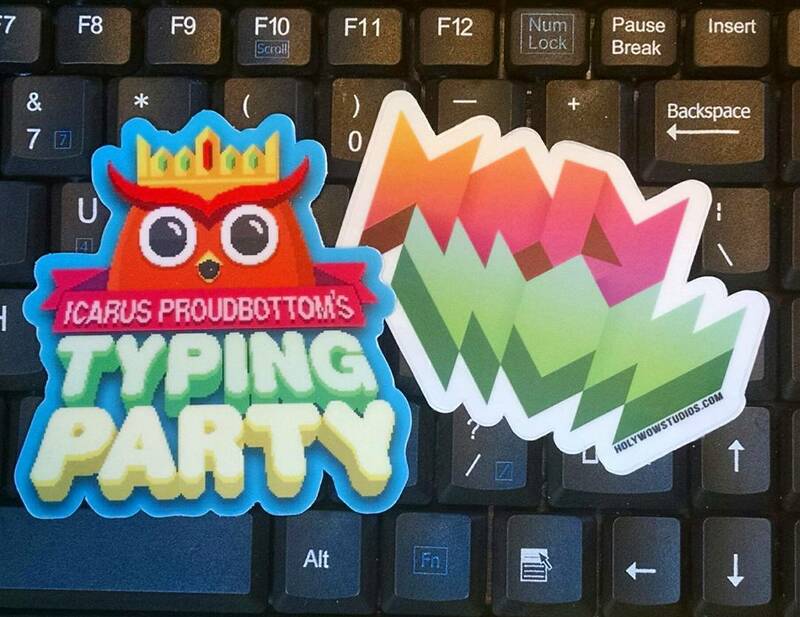 If you’re coming, try out Icarus Proudbottom’s Typing Party! Say hi and pick up a sticker! 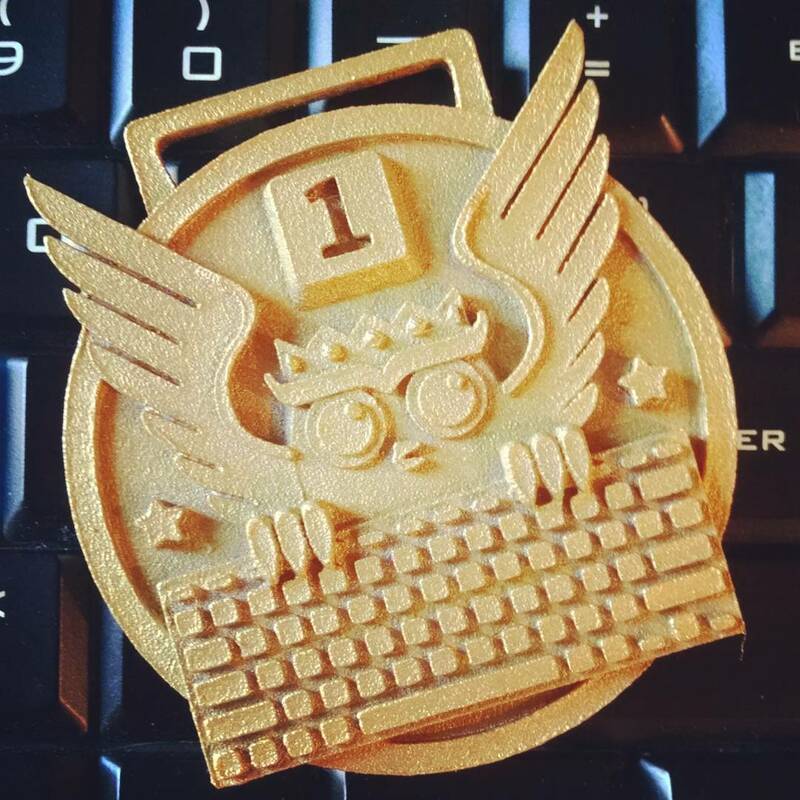 And, compete to win THE “GOLDEN” TYPING MEDALLION!!! If you can’t make it, tune into IndieCade’s Twitch TONIGHT from 7PM to 10PM EST to watch people play the game live! Previous Previous post: Icarus Proudbottom’s Typing Party! Next Next post: IndieCade East Photos!